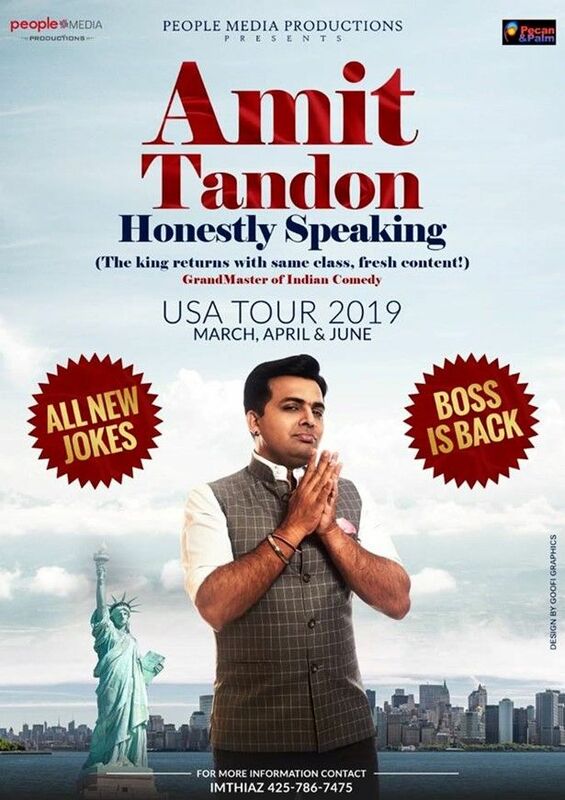 Please note Honestly Speaking-Amit Tandon Stand-Up Comedy: Live in Kansas City occurred in past. Honestly Speaking by Amit Tandon is a show which gives you 80 minutes of uninhibited Amit Tandon. From marriage to kids to growing up, He will tell you stories from his life. Are they funny? yes absolutely !!. 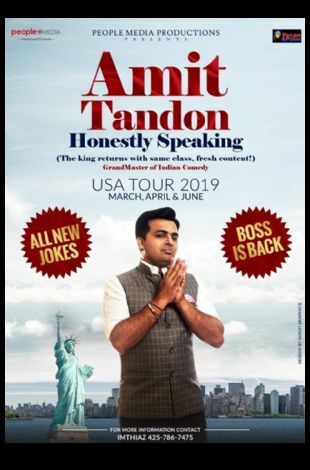 Amit Tandon is back with all new comedy !! ..buy your tickets and come enjoy a family friendly comical evening with your friends and family.